Whenever one has to travel by air a number of questions pop up in one’s mind. To get answers to these questions one can either call up a friend, a travel agent, an airline or foray through the net. Then one has to assimilate the information obtained and decide upon a course of action that will ensure a smooth and a satisfying experience. So what are these questions? Well, that depends on whether you are flying a domestic sector or an international one. This is because factors determining domestic travel are quite different from the international ones. Let’s see how we can approach these two segments. Travelling domestic is generally a very simple affair. All you need is a proper government photo Id, a seat available for your destination, money to buy the ticket and you are ready to go. But here’s the catch. Do you just get up and say “I am going to xyz destination today” or do you actually plan your trip? The wise step obviously is to plan. For that a bit of research is required. It would be of great help if you know the rules and rights of a passenger. The rules are essential or else you might end up shelling out more for a mere advance seat assignment, or for a change of reservation or for baggage. Then the rights are equally important for cases like a flight getting diverted or cancelled or getting inordinately delayed. 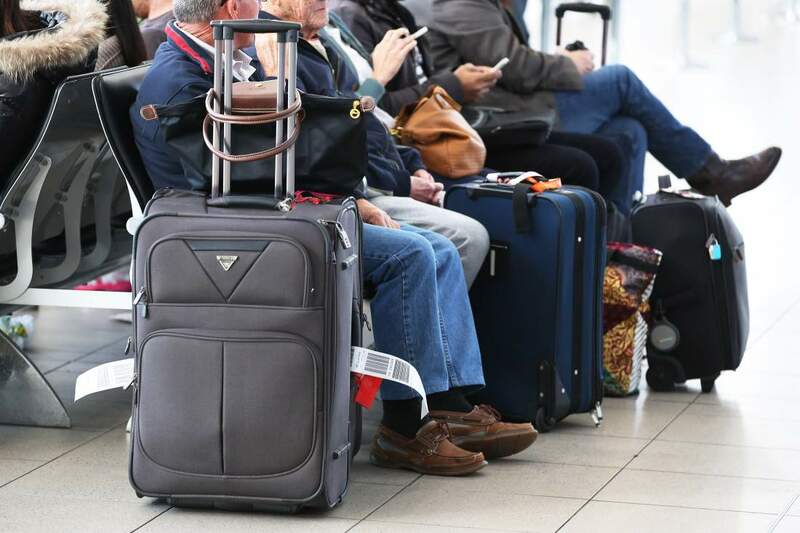 There may be cases where due to overbooking you may get bumped off or if you are connecting flights, due delays there may be a misconnection. There are innumerable factors that may be a cause for such unsavory incidents. However, these are occurrences that you would not regularly face but to deal with them, you must make it a point to read the contract of carriage of the airline you are travelling with. This aspect of travel is slightly more complicated as far as documentation and procedures are concerned. Instead of a government id you require a passport. For most of the people in the world travelling to another country entails a procurement of a visa for the country one is visiting. 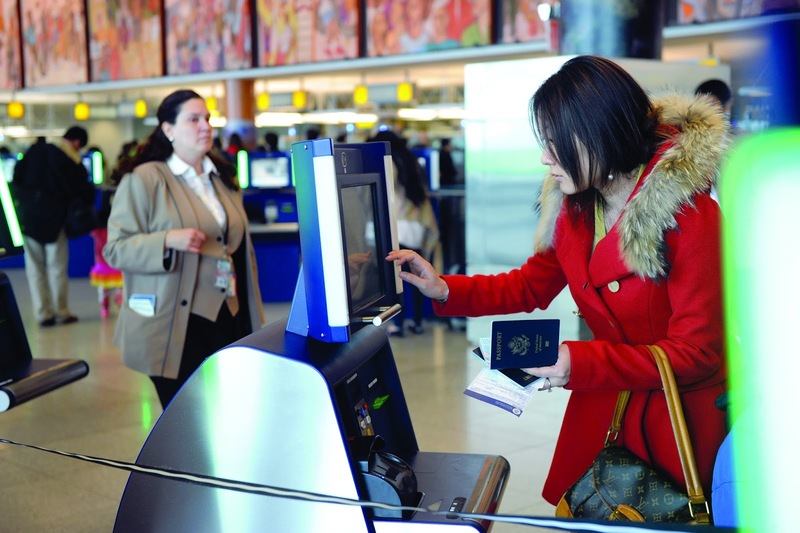 American passport holders to that extent are quite fortunate that barring a few countries they don’t require a visa for any place. However, there is a standard rule in majority of the countries in the world that the passport should be valid for at least the next six months before travelling. Then there are certain countries that require a health certificate declaring that the flyer has had himself inoculated before entering that country. You need to extract such information from your airline or your travel agent or the net regarding the destination country. The High Commission of that country can also be of assistance. These are basics when you are visiting a country for the first time and are out of your comfort zone. Awareness is the key word. You need to know so many things. For example, if your flight has a stop on the way does it mean that there is a change of aircraft or a change of airport? If so, then what about your checked-in baggage. Does it automatically get transferred or are you supposed to collect it and recheck it in? How long does the change involve? Do you get meals from the airline in the interim period? So many questions-the list goes on. Therefore, planning and going into every part of your trip is most essential. 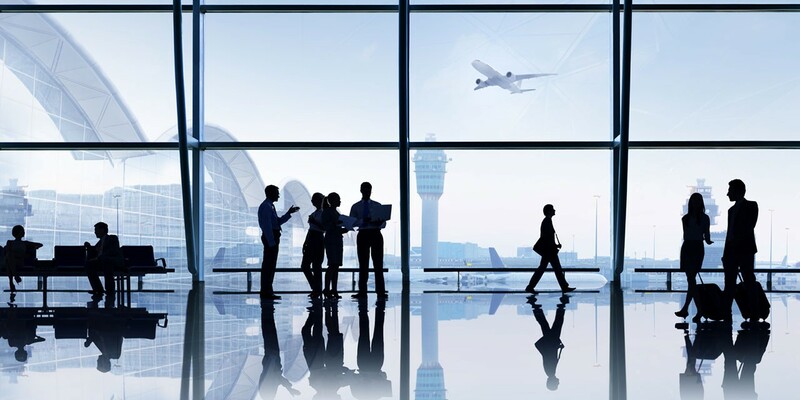 The airlines can help you to the extent of their operations and departure and arrival airports. Beyond that the travel agent, the High Commission of that country, friends, the net and the libraries come into the picture. Once you have the overall view you need to see what you require to carry with you on the trip. The destination weather should be the deciding factor for your clothes and shoes. You need to pack your bag with essentials rather than clutter them with mundane items. Keep the Transportation Security Administration guidelines and the airlines baggage weight regulations in mind while doing so. Reconfirm all your bookings, i.e. 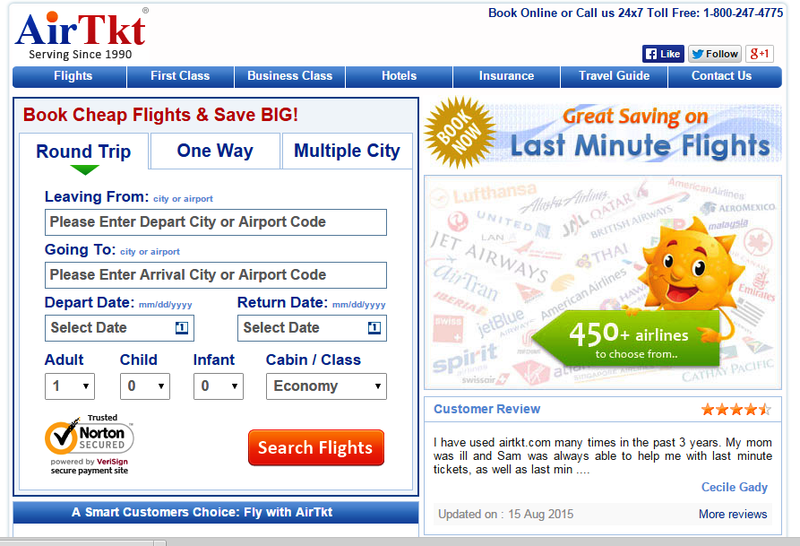 , your flights and your hotel and if you have booked a cab service , then that too. Recheck your finances and carry your credit cards, cash and your passport on your person. Finally, ensure your security requirements for your home while you are away.